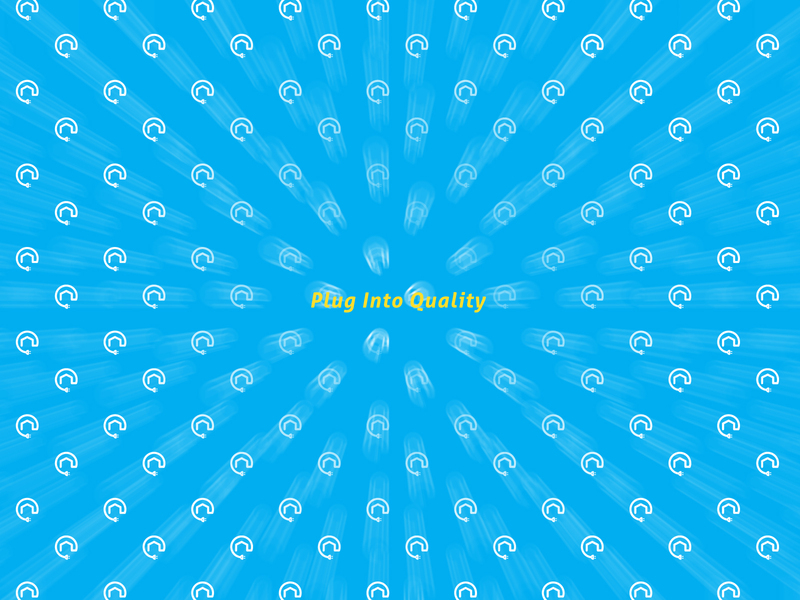 Design strategy: Bring CMC branding current. The old logo was clipart and comical and showed them as a small mom & pop shop (nothing wrong with that). The brand needed to grow up a little. 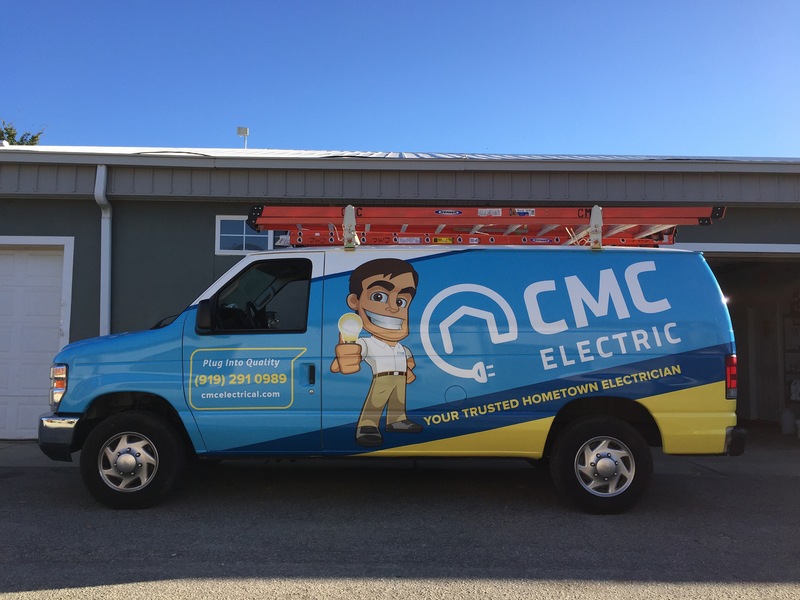 CMC Electric now has the branding their level of work deserves.